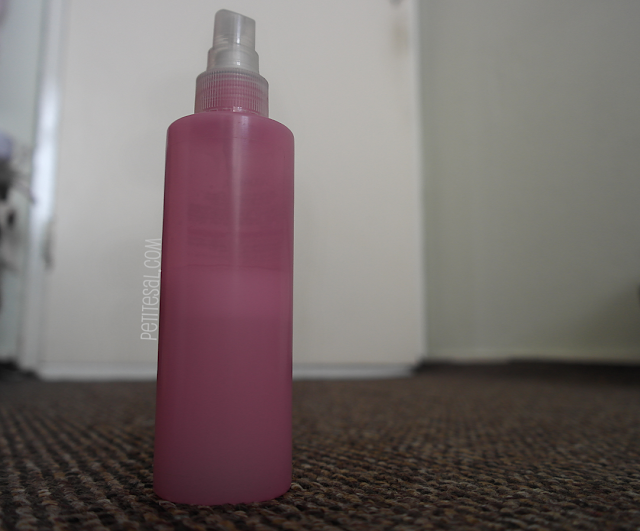 PETITE-SAL: Sal's Sunday Solutions: Skip wash day with this DIY hairspray! 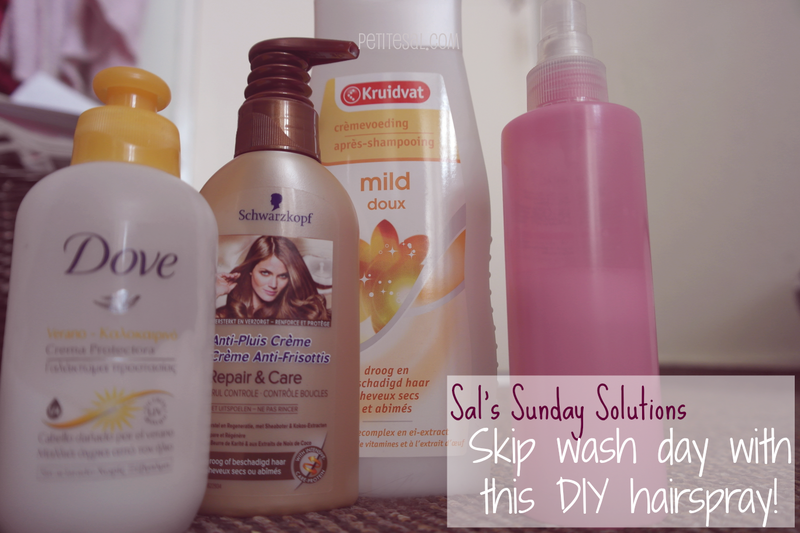 Sal's Sunday Solutions: Skip wash day with this DIY hairspray! Especially when you have curls it's essential that you don't wash your hair every day. Unless you want to end up with really dry hair, of course, that's up to you, you know.. But I know you don't want that, so here's a tip to skip another day of washing your hair, without your curls looking all silly or dreadlock-ish! Oh, and this tip works for other hair types as well! I say: you must read it. So what is all the hassle about, you ask? How can you skip wash day and still have beautiful hair? 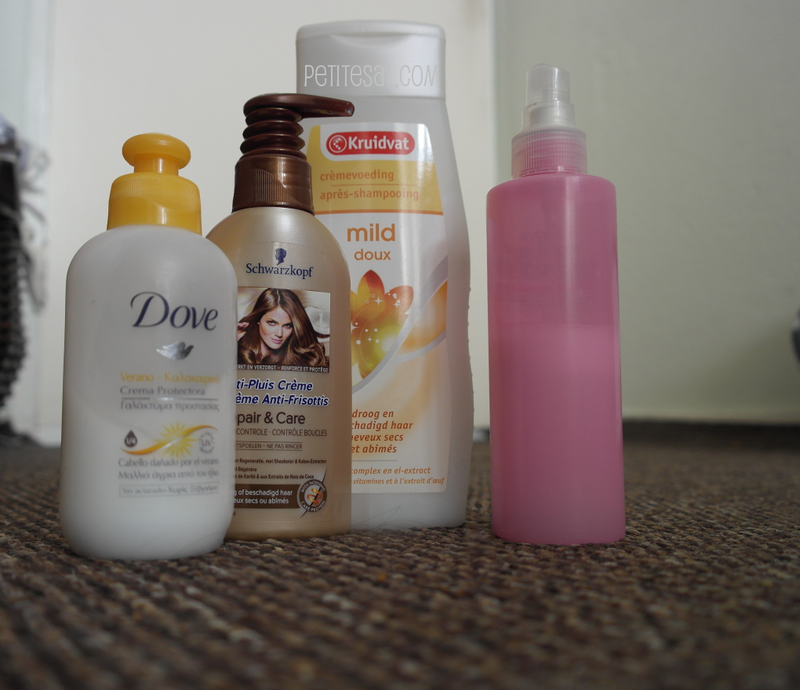 In another post with tips for curly hair I told you to not wash your hair every day, but to wet it. But here I have a better tip for you: wet it with a DIY hairspray. What you'll need? Only three things! I think you can already guess what to do, but I'll explain it anyway. Get your empty spray bottle. Put some of the leave-in conditioner in it, about 10% (depends on how quick your hair frizzes and how deep your product conditions). Add water to it and shake well. Then you can spray your hair wet and scrunge it for nice curls, without washing your hair! Above you can see what products are my favourites to use (sometimes I mix them too), but it's completely up to you what you use! I'm not sure what the Dove product is called, because it's in Greek! I bought it once on the market and I still regret not buying more. If you know the name of this product, please let me know! I've been doing this for a while now, but I did some research to see if others do the same thing and they do! Some like to add oils and other kind of moisturizing products too. Play with mixing and see what works for you! A little extra tip: don't forget to shake well every time before you use it! How do you skip wash day, but still make your hair look good? 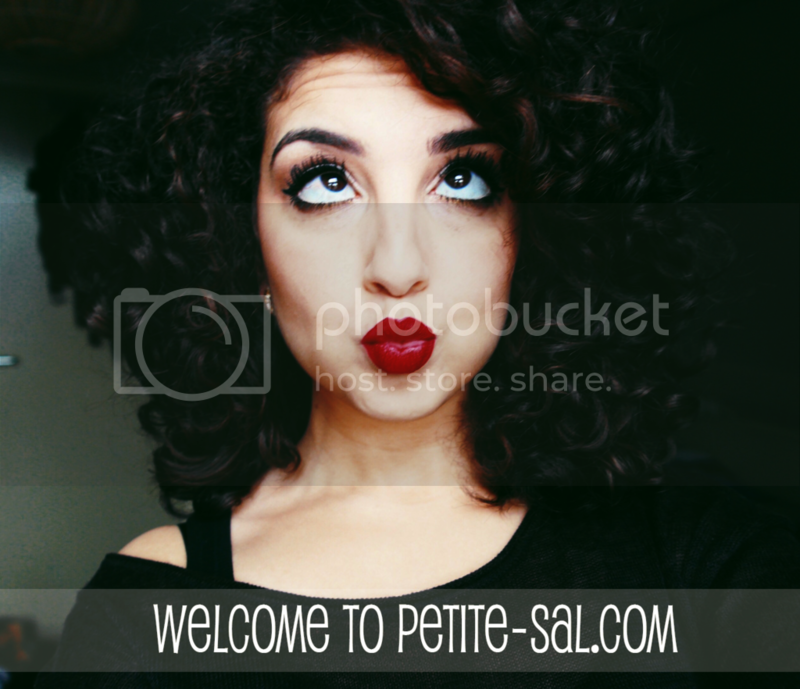 Also the ladies with straight hair can comment their tips & tricks, so we can learn from you! Oooh! Gonna try this! Perfect for lazy me and my long messy hair. Great, my hair has been so friggin dry lately, I'll definitely do that, it looks like it's exactly what my hair needs.. a conditioner at hand all the time!